Doing a regular factory rest of the Galaxy S6 Edge will not only help keep your device running smoothly, it can also be the only thing saving you from an unusable phone when something bad happens. If you want to know how to factory reset the Galaxy S6 Edge we'll show you two methods. Note: Doing a factory reset will wipe all of your data from your phone, so make sure you have backed up all of your important data – preferably in more than one place – before you proceed. Go to Settings > Backup and Reset, tick all the boxes, and install a reliable Android backup app. It's not a bad idea to manually copy your photos, music and documents over to your computer with a USB cable as well. Just in case. The Android system has a built-in factory reset option in the Settings menu. Go to Settings > Backup and Reset and tap Factory Data Reset. You'll see a summary of what will be done to your device. Assuming you have done your backup already, tap Reset Device and wait for your phone to reboot. Then restore your apps and data from your backup and enjoy bug-free living. This method is useful if you can't access the settings menu for some reason or can't even get your phone past the boot screen. 1. 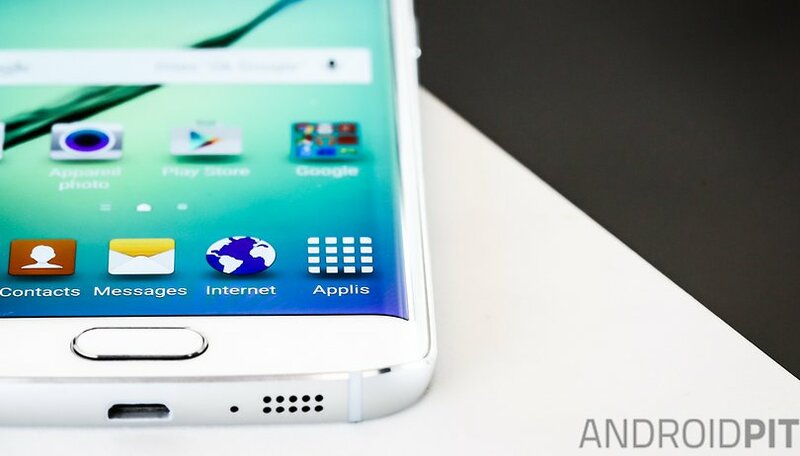 Turn off your Galaxy S6 Edge. 2. Press and hold the Power, Home and Volume Up buttons simultaneously. 3. After you see the blue Android screen you'll be taken to the Recovery Menu. 4. Use the volume buttons to scroll and the Power button to confirm. Scroll to Wipe Data/Factory reset and press the Power button. 5. Scroll down to Yes and press Power again to factory reset the Galaxy S6 Edge. 6. Reboot your Galaxy S6 Edge and restore your apps and data from your backup. How often do you do a factory reset? What else do you do to keep your S6 Edge running well?